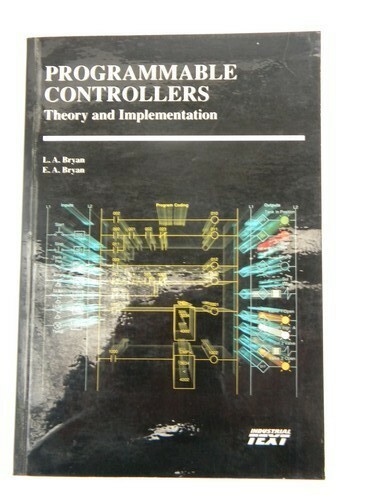 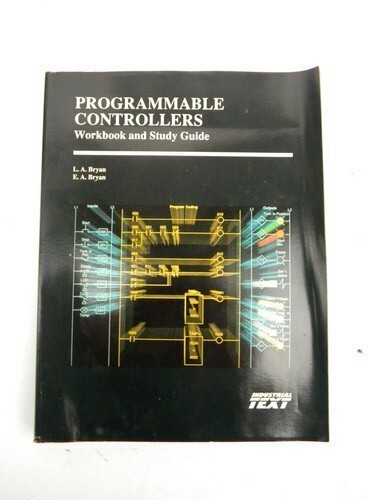 Set of vintage textbook for - Programmable Controllers - Theory and Implementation - by LA Bryan and EA Bryan. 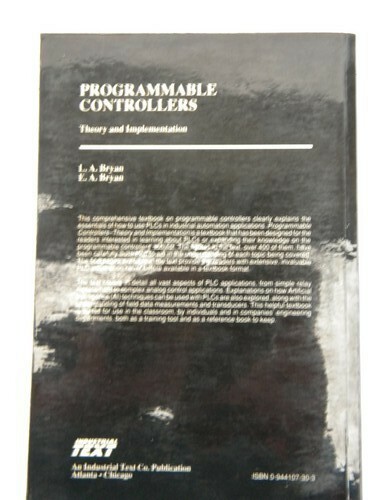 It is copyright 1988 and has 566 pages. 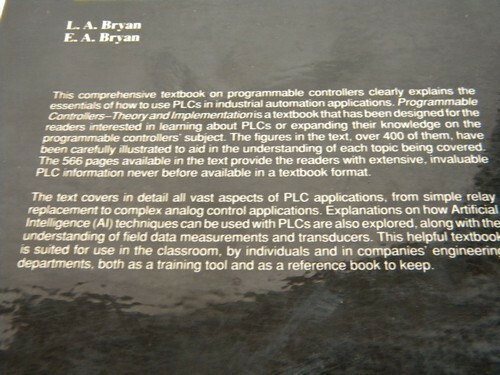 There is also a matching 327 page - Workbook and Study Guide - . 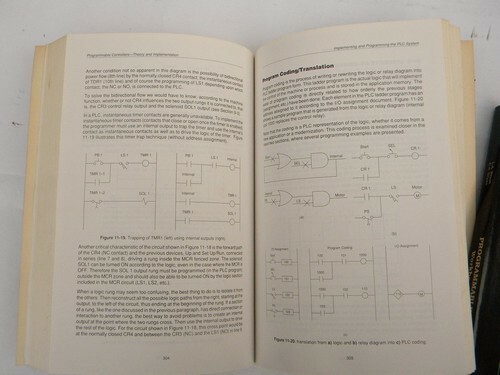 These are illustrated with flow charts, logic diagrams etc.. 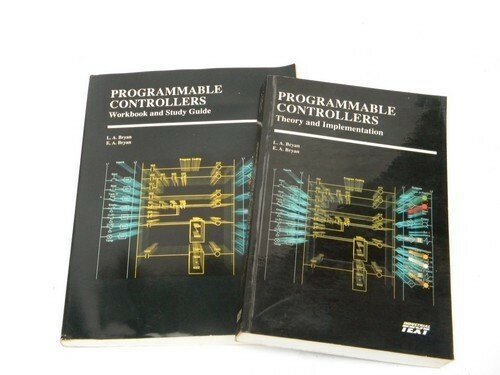 These are from the estate of an electrical engineer and are in nice condition.